My personal belief is we all have the ability to help one another in different ways, whether it be a large or small act, as any amount of benevolence counts. These are the words spoken from the heart by Tracy Maines. You may know her as the wife of Bill Maines, one of the two owners of the Maines Food Service industry that began in 1919 and has grown from a nickel candy company to being one of the nation’s largest food service distributors in the Burger King system, the seventh largest broadline distributor in the country, and one of the largest independent systems distributors in the United States. Tracy said “Our family is fortunate to be in a position to give back to our community”. 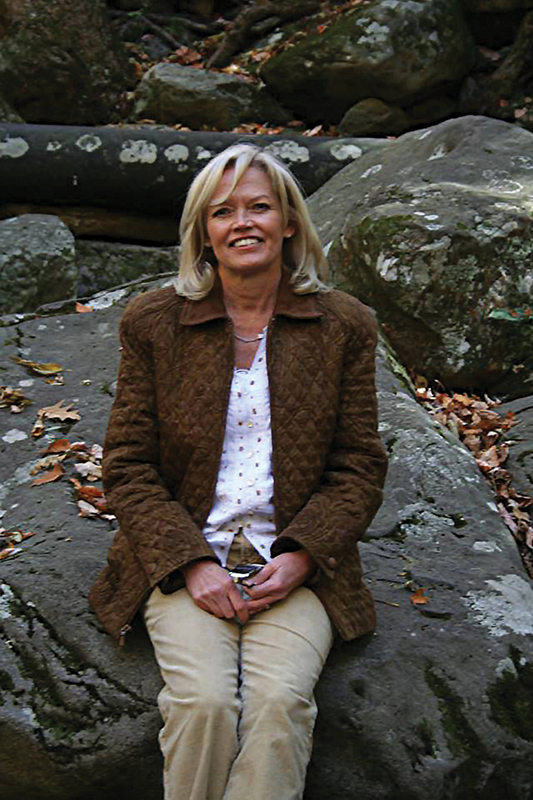 Tracy, her husband, his brother David and his wife Tami have given to numerous philanthropic causes and organizations including Catholic Charities Food Pantry, the American Heart Association, the Floyd L. Maines Veterans Memorial Arena, the Conklin Sports Park, scholarship programs, hospitals, Wounded Warrior and so many more. 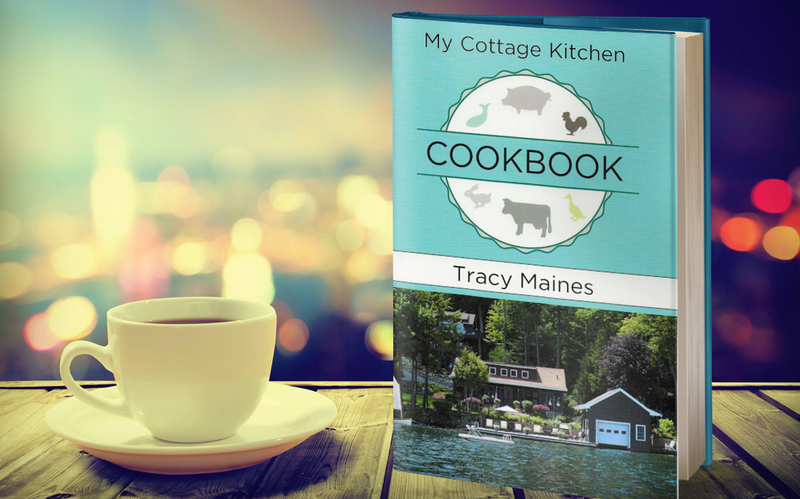 But perhaps one of the most creative ways they are giving back is through Tracy Maines Cookbook “My Cottage Kitchen Cookbook”. You can pick up a copy of the book in 36 various stores in the Binghamton and the Owego area or via the cookbook’s website: mycottagekitchencookbook.com. We at My Town magazine would like to thank the Maines family for all they continue to do to make this a great place to live. And we ask our readers – what will you do today to make a better tomorrow for someone in this community?